The various types and varieties of wireless technologies pose an escalating challenge for intelligence and homeland-security agencies. 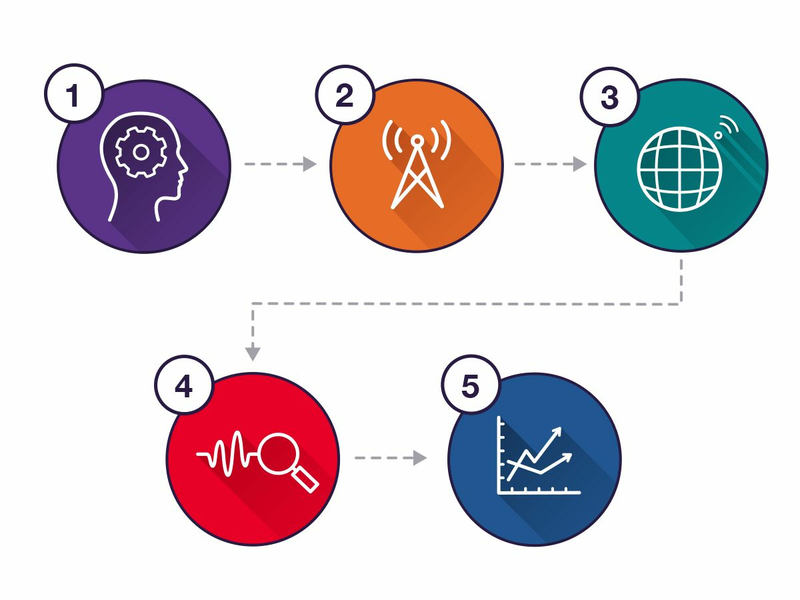 Whether the mission is to intercept, collect, detect, monitor and track, or trend and analyze, our diverse technology base and deep familiarity with wireless communications gives you an edge that increases the probability of sooner detection, assessment, and response. 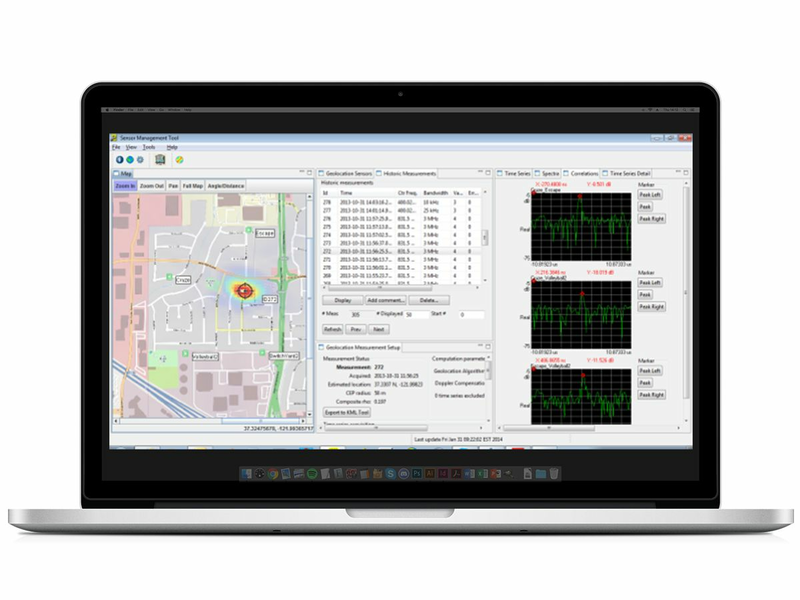 Keysight solutions for signal monitoring include a range of portable and benchtop tools plus software for monitoring the many wireless signals that are crowding the spectrum. 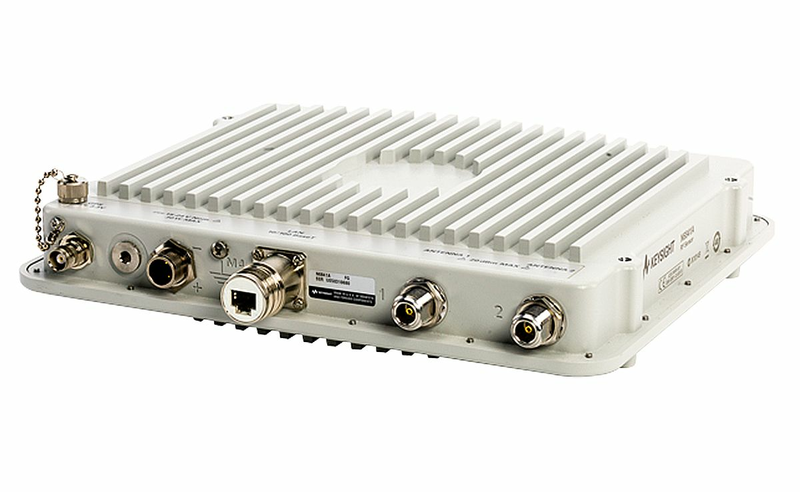 Wireless technologies pose an ever-increasing need to monitor the RF spectrum and protect against RF interferers. 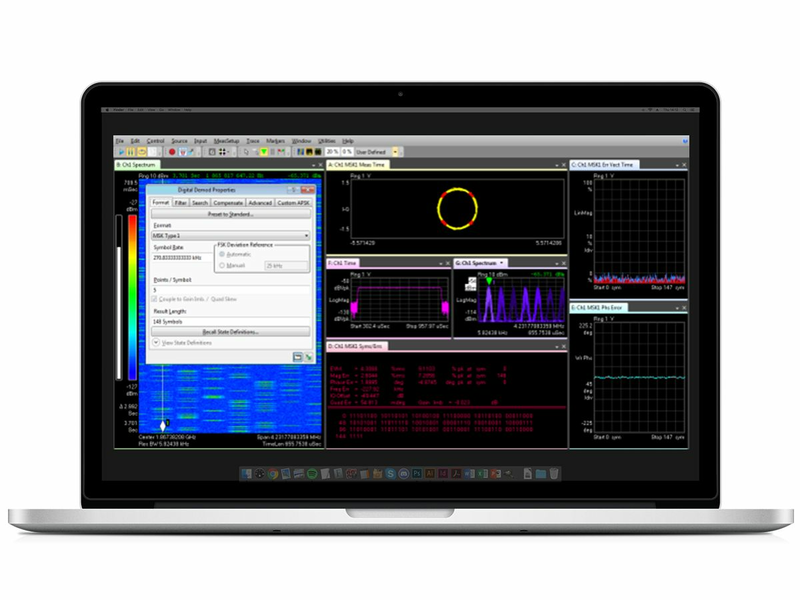 Keysight provides the range of tools you need for spectrum monitoring from high performance signal analyzers to remote weather proof sensors to affordable hand-held signal analyzers. Below are the primary steps you need to perform emitter location. The N6820ES Signal Surveyor 4D software is compatible with many RF receivers, including the N6841A RF Sensor, M9393A PXI Vector Signal Analyzer, FieldFox Handheld Analyzer, and more. The software enables awareness of spectrum use with gap-free monitoring, advanced energy detection, triggers, and automatic alarm tasking. Powerful geolocation algorithms using time difference of arrival (TDOA), received signal strength (RSS) or a unique adaptive hybrid technique provides pin point location of unknown RF emitters using a network of N6841A RF sensors. 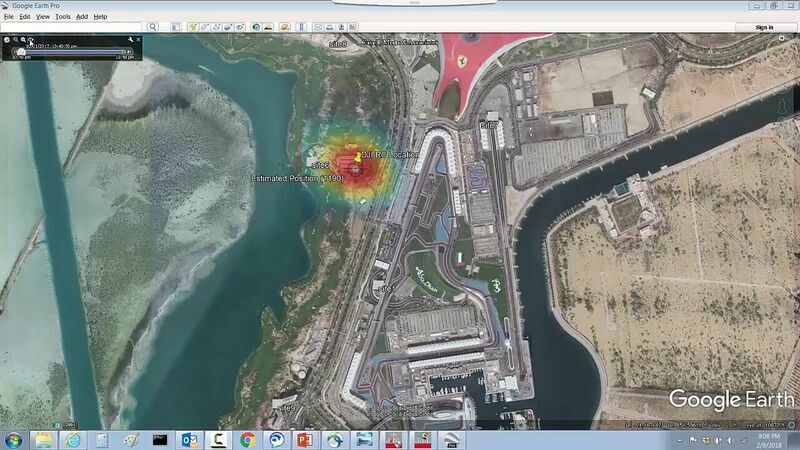 You can export geolocation results and SQL database or mapping software such as Google Earth. 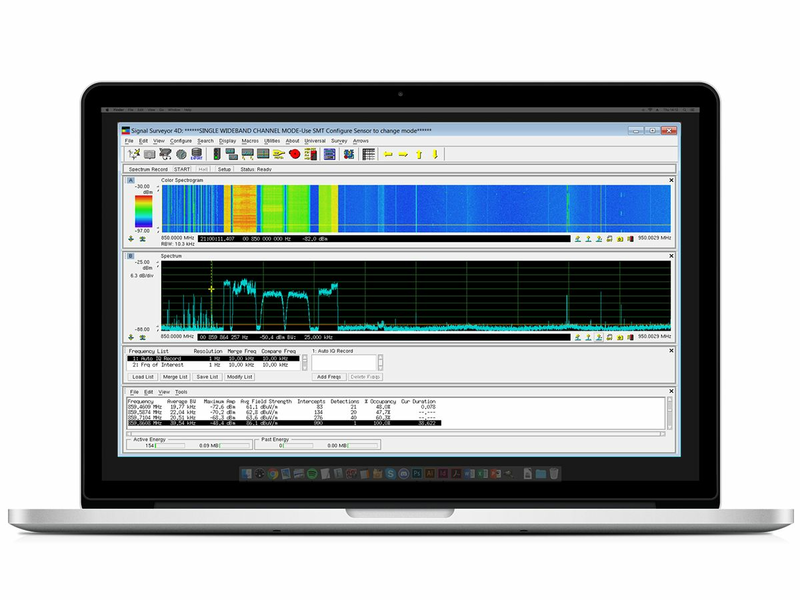 Once an IQ time-series recording is made, you can load the recording into Keysight 89601B Vector Signal Analysis software to be analyzed, demodulated and classified. This video shows a sequence of RC geolocation measurements on the SS4D Software of a DJI Phantom Drone operating in the 2.4 GHz frequency band.